Our new Spring 2011 Catalog is now available and features over 30 new styles and colors of footwear and apparel. Whether this Spring finds you calving and sorting on the ranch, taking in time on your favorite trout stream or traveling abroad, Schnee’s new collection of apparel is sure to keep you comfortable and looking your best along the way. New for this season, and already a popular seller, is our Schnee’s Rugged Canvas Blazer™. Crafted from premium 6oz. cotton canvas, this lightweight jacket features a relaxed fit and distinctive style. 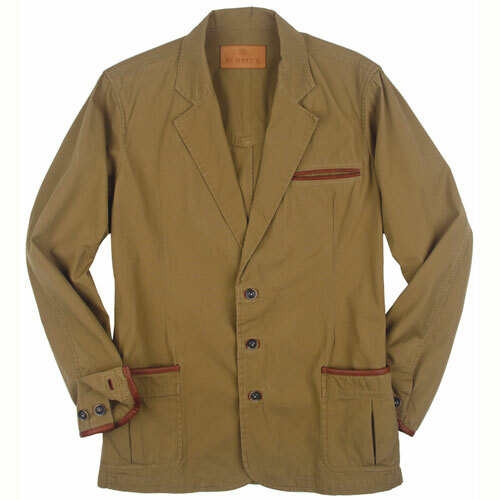 You are sure to find this casual jacket to be the perfect companion for an afternoon in the field or an evening on the town. Another great addition to the Schnee’s clothing collection this year is the Stockman’s Dress Shirt™. 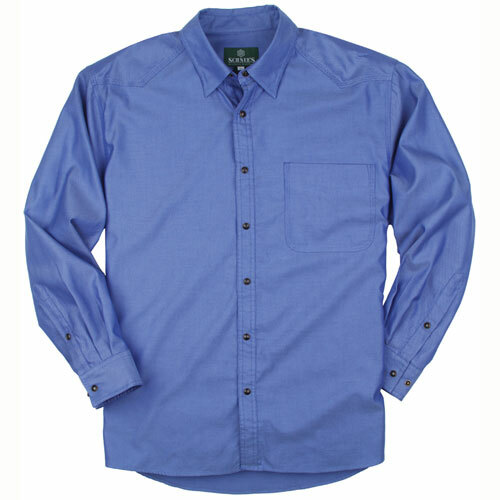 This beautifully constructed shirt features a 100% cotton fabric and our signature snap front and cuffs. 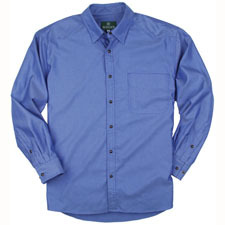 Whether you are wearing it with a suit and tie, or with our new Schnee’s High Country Jeans, the Stockman’s Dress Shirt is sure to become your new favorite shirt. All of these items as well as the rest of our Spring and Summer collection can be seen at www.schnees.com or in our new, full color catalog. Call or click today for a free copy! 1-800-922-1562!